Costello previously spent two decades with Deutsch L.A. The Martin Agency of Richmond, Va., has promoted executive creative director Karen Costello to chief creative officer, a role left unfilled since her predecessor Joe Alexander departed last December amid an investigation into claims of sexual harassment. 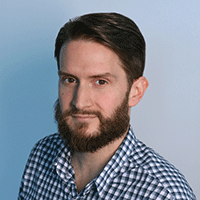 Costello joined Martin less than six months ago as executive creative director leading creative on the entire Mondelēz portfolio, which includes such brands as Oreo, Ritz and Chips Ahoy. After Alexander’s purported firing, she and fellow ecd Jerry Hoak were promoted to interim lead creative roles. 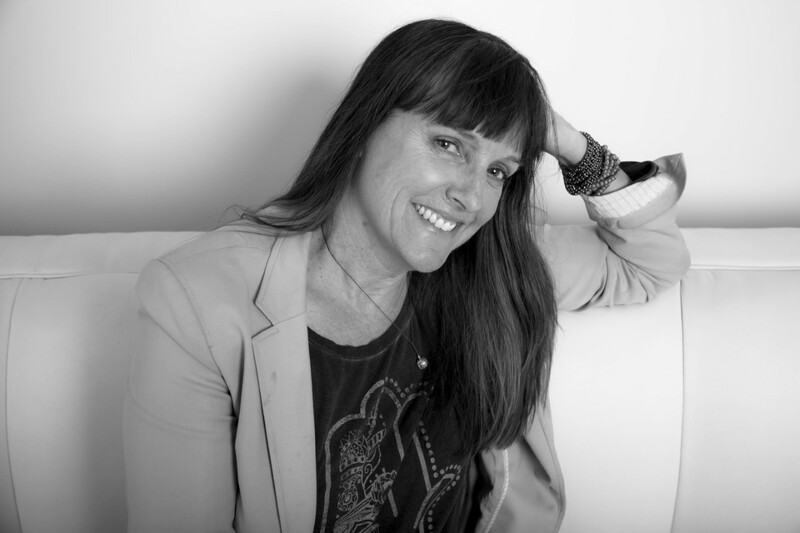 She will now lead the entire creative department while Hoak retains the elevated role of ecd and managing partner. The news comes approximately six weeks after The Martin Agency hired former executive and MullenLowe veteran Kristen Cavallo to replace outgoing CEO Matt Williams. Prior to joining the agency last September, Costello spent nearly 20 years with Deutsch L.A., where she served as executive creative director and worked on accounts including Target, Expedia and Zillow. She was named to the Adweek Creative 100 in 2016 and appeared on Business Insider’s 30 Most Creative Women in Advertising list the same year. On Dec. 1, The Martin Agency confirmed that Joe Alexander had left the company abruptly after 26 years. A subsequent Adweek investigation found that multiple women had accused him of sexual harassment and other improper behavior during his tenure and that the agency reached a monetary settlement with one former staff member in 2013. A later report in The Wall Street Journal identified an additional employee who accused Alexander of assaulting her on a trip to France in the early 1990s. Alexander continues to deny these allegations as well as those reported by Adweek.